We are a small family run business operating from 9am-5pm, Monday to Friday within a 10 mile radius of Guildford and Woking. Call Frank or Suzanne on 01483 225385 or email info@fshps.co.uk for more information or to book your appointment in the diary. 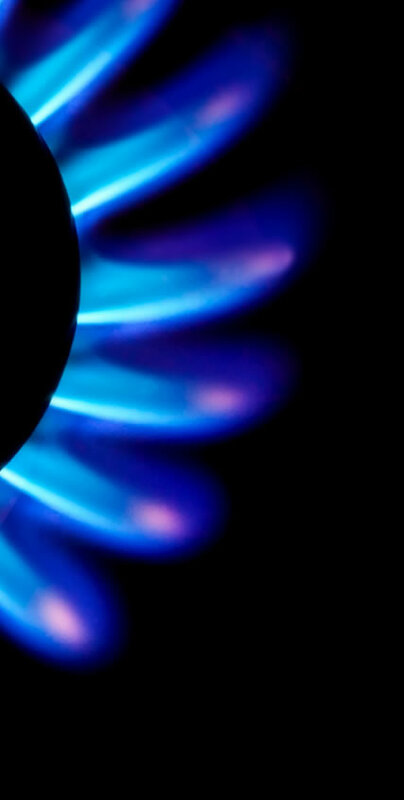 We specialise in all your gas central heating needs, cookers, fires and gas safety checks. We also provide a range of plumbing services such as bathrooms and general plumbing repairs. No job too big or small. The list below is an example of work we are able to carry out, but is by no means exhaustive.